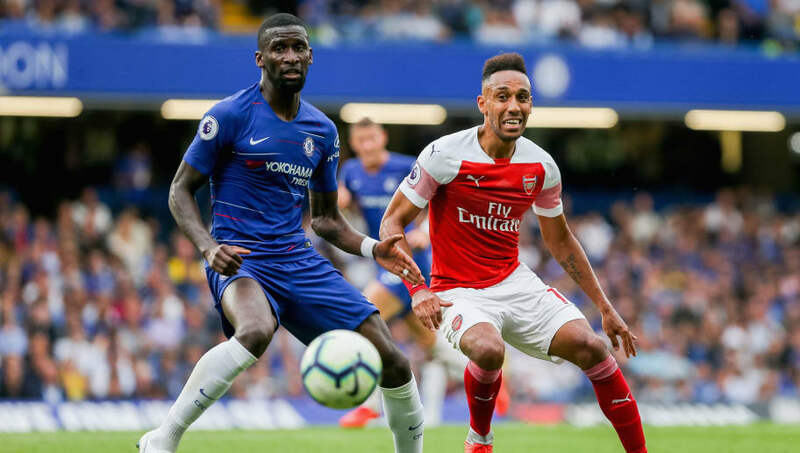 Arsenal welcome Chelsea to the Emirates Stadium for Saturday's evening kick off as the Blues look to increase the six-point gap between themselves in fourth spot and the chasing pack. The Gunners will be hoping to immediately bounce back from Saturday's disappointing 1-0 away defeat to West Ham, in a week which has seen Manchester United draw level with Unai Emery's men on 41 points in the Premier League table. 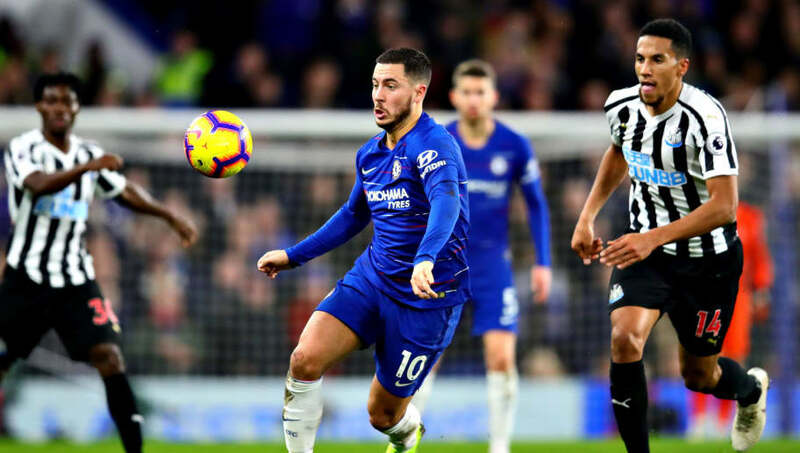 Chelsea edged past Newcastle United with a 2-1 victory, Willian's exquisite finish the difference for Maurizio Sarri. Chelsea' new goalkeeper has been a quiet success since his record £71.5m arrival from Athletic Bilbao. 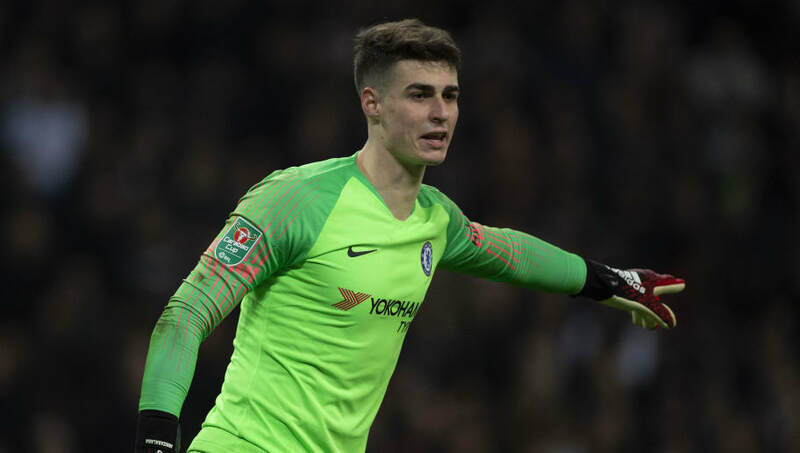 Liverpool's Allison Becker and David de Gea have perhaps stolen the limelight this season as the league's main men between the sticks, but 24-year-old Kepa has proved to be an astute acquisition with 15 clean sheets in 29 appearances and impressive distribution. Nacho Monreal pips Marcos Alonso to the left-back position due to Alonso's dip in form. 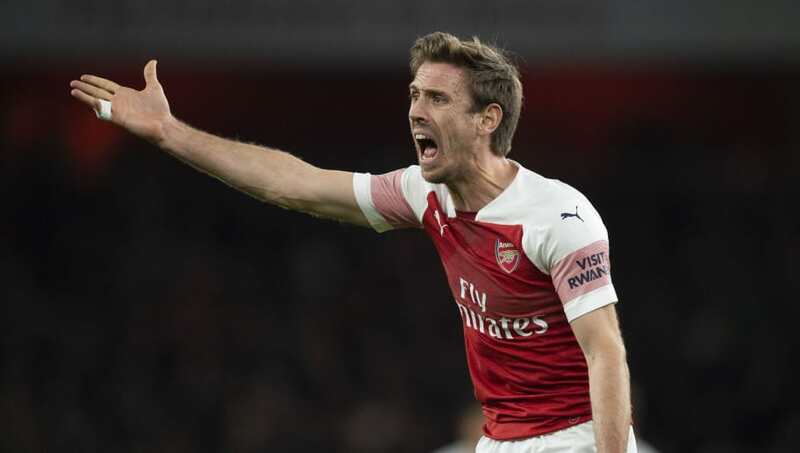 Arsenal's versatile defender Monreal has grown into a dependable defender in recent seasons, in a back five or a back three. The Spaniard has been out with a hamstring injury this season but returned to the matchday squad last Saturday. He also added goals to his game last season, netting five in the league, and has scored one and assisted two this campaign. Following some impressive performances in recent weeks, the big-haired Brazilian takes the first centre-back spot. 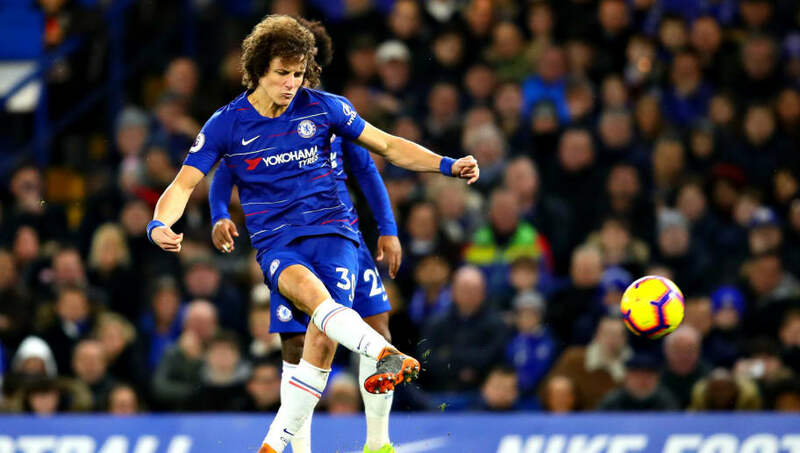 Luiz earned all the plaudits in Saturday's win over Newcastle after his wonderful no-look pass presented Pedro the opportunity to give Chelsea an early lead. His leadership and personality - qualities which are arguably still lacking at the Emirates - are essential for Sarri's side, whose defensive record has improved of late, keeping two clean sheets in their previous three games. Rudiger joins his regular partner David Luiz to complete an all-Chelsea centre-back pairing. 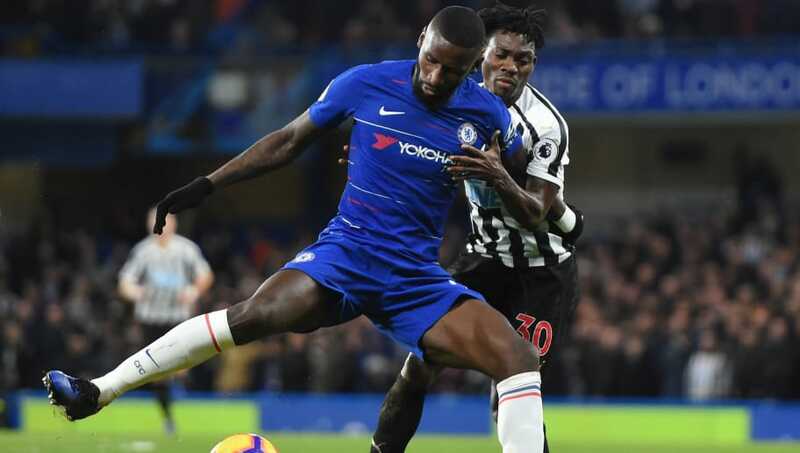 A standout performer for the Blues this season, Rudiger has put himself near the top of the pile of Premier League centre-backs. The German will deservedly be competing with Virgil van Dijk and Aymeric Laporte for a place in the Team of the Season in May. Only Fulham have kept fewer clean sheets than Arsenal this season so Laurent Koscielny, Shkodran Mustafi and Sokratis can hardly feel aggrieved for missing out in this XI. Azpilicueta has been one of the most reliable defenders in the league since his 2012 arrival from Olympique Marseille for just £7m. The Spaniard can play anywhere across the back four, but he has reverted to his original right-back role under Maurizio Sarri. 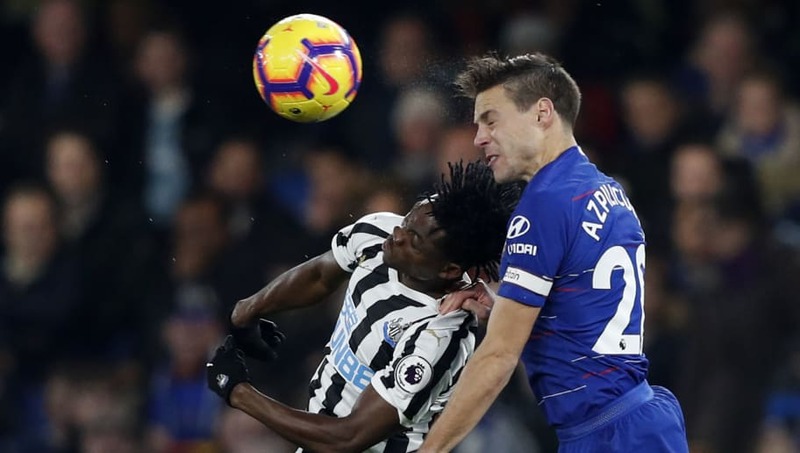 With Gary Cahill expected to leave Chelsea for Fulham this month, Azpiliceuta will join Eden Hazard as the club's longest-serving player. His defensive dependability puts him ahead of his fellow countryman Hector Bellerin in this team. 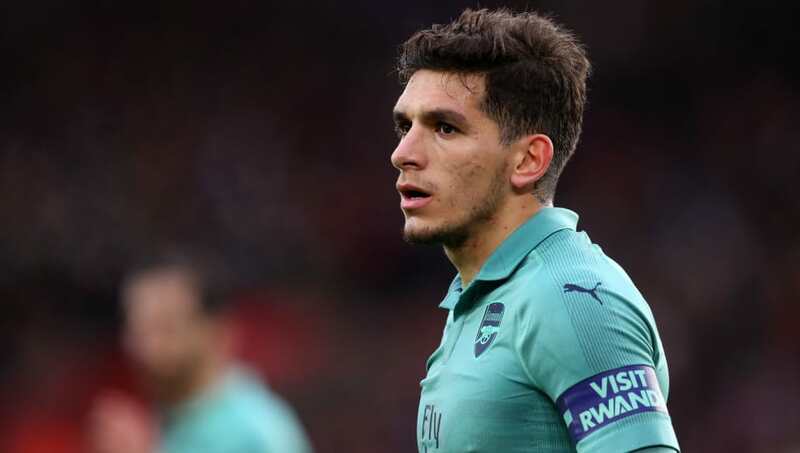 Adding some much needed grit to Arsenal's midfield, Torreira has enjoyed a decent debut season in the Premier League. The 22-year-old was signed from Sampdoria for £25m after the World Cup and truly announced his arrival by scoring his first goal for the club in the north London derby in a 4-2 win over Tottenham Hotspur. The Uruguayan is preferred to Jorginho, who has been criticised by the Chelsea faithful for his recent performances. Despite completing 1,997 passes in Premier League, he is yet to register a single assist and his impact on games has become increasingly nullified by opponents. Kante can do no wrong, can he? This week saw the World Cup winner and former PFA Player of the Year named in the UEFA Team of the Year - another honour to add to an ever-growing list since he burst onto the scene for Leicester in 2015. Chelsea's number seven is the best at what he does and would walk, or rather run, into any team in the world. 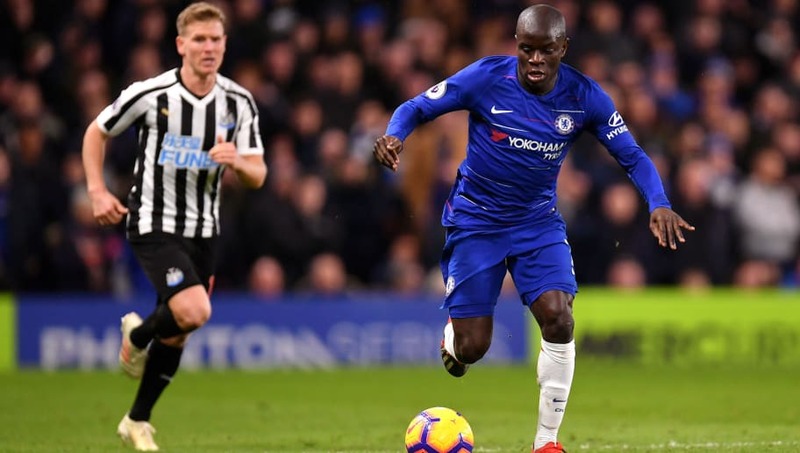 Kante has been deployed further up the pitch this season and his performances have not declined, adding three goals and two assists to his game. The Spaniard is as good as a finisher as any in the Premier League and he's just as effective going the other way. 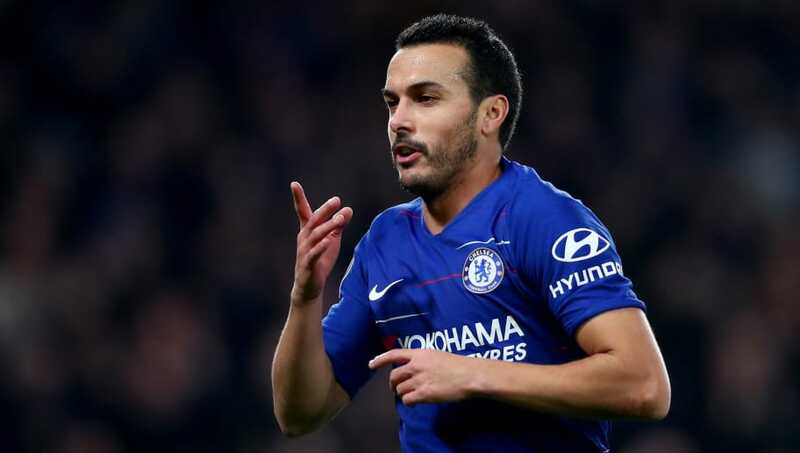 Pedro scored his seventh league goal of the season against Newcastle on Saturday with a lovely lobbed finish over Martin Dubravka. Now 31 years old, Pedro may be in the twilight of his career but he hasn't lost his pace and remains deadly in front of goal. The inconsistency of Willian and Alex Iwobi earn him a place in this combined XI. Eden Hazard's 2018/19 has reiterated why he is one of the most coveted players in Europe. The Belgian superstar has reached double figures for both goals and assists - only Barcelona's Lionel Messi has achieved the feat this season. Sarri has used Hazard in the false nine position in recent weeks, but Hazard is picked in his preferred position in this XI. The 28-year-old enjoys playing against Arsenal, scoring or assisting in three of the previous four meetings. 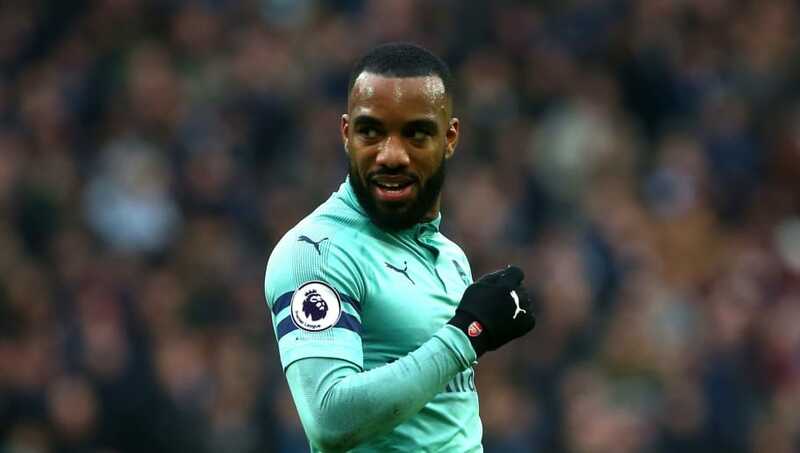 Lacazette takes the first spot up top as the Frenchman has chipped in with seven goals this season, despite completing 90 minutes on just the one occasion since 11 November. He has been somewhat overshadowed by Pierre-Emerick Aubameyang at the Emirates, but his goal contribution has not wavered. He has also managed five assists. Chelsea's striking options have been their biggest downfall this season, with Alvaro Morata and Olivier Giroud both struggling to perform consistently. If Lacazette was at Stamford Bridge, perhaps Chelsea would be closer challenging Manchester City and Liverpool for the title. 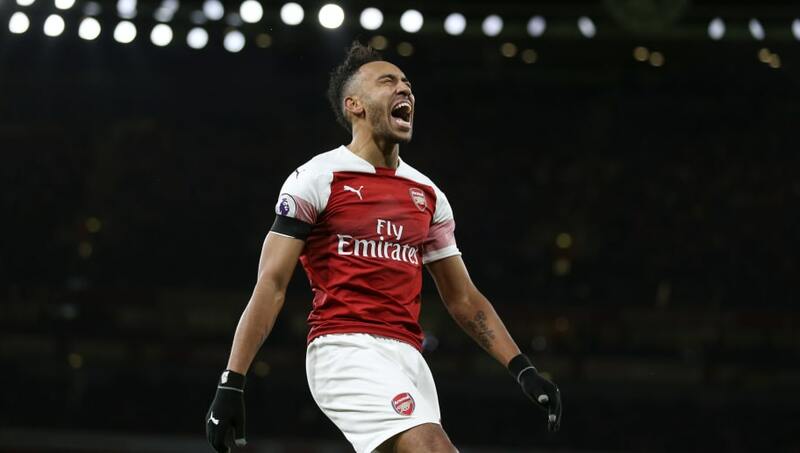 The league's joint-top scorer on 14 goals with Mohamed Salah and Harry Kane, Aubameyang is deadly in front of goal and has led the line well in his first full Premier League season. The 29-year-old arrived from Borussia Dortmund on Deadline Day last January and has fully justified his £56m transfer.